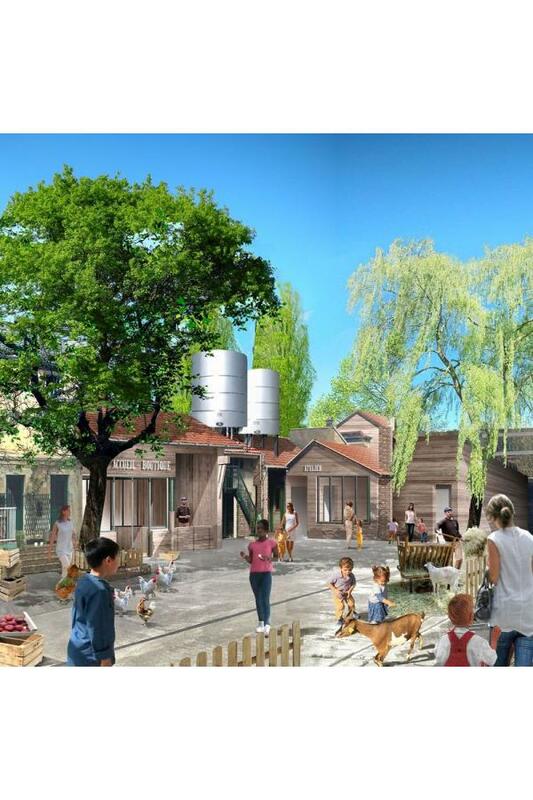 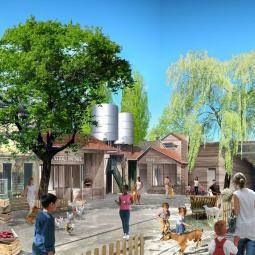 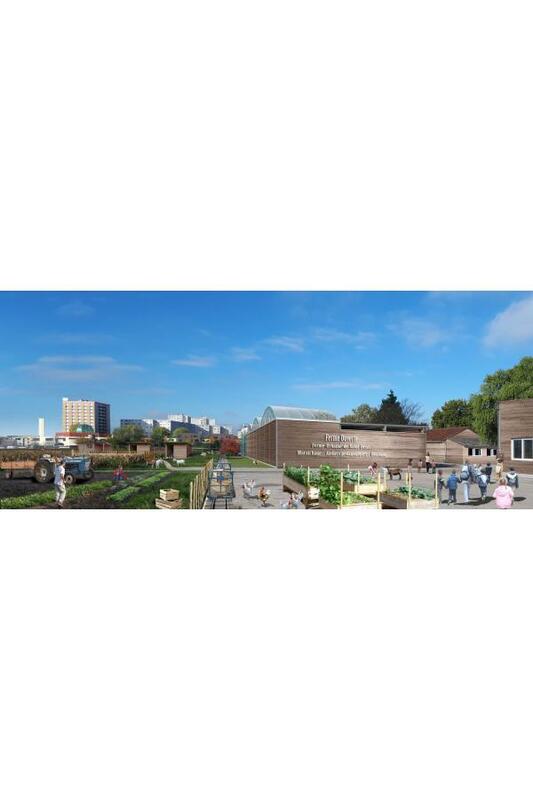 Learn more about the ambitious project of the new farm opened to visitors located in Saint-Denis. Due to the tender launched by the city of Saint-Denis, Fermes de Gally settled in the former Ferme de Kersanté site, the last market garden of Seine-Saint-Denis. 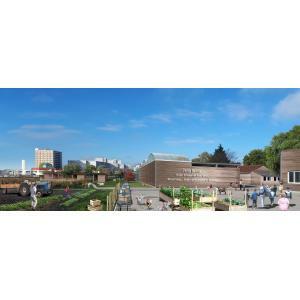 Come participate to a guided visit of the farm to discover the history of market gardening from the 16th to 21st century and the project of this former market garden to become a multi-functional farm.